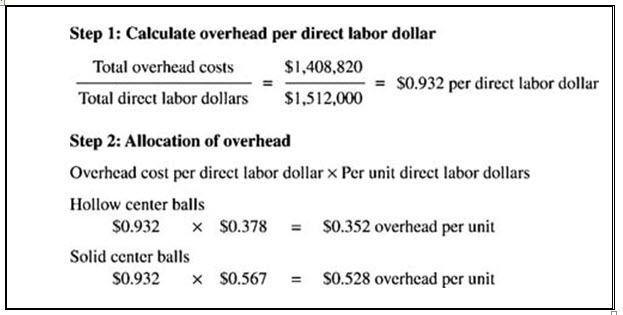 Activity-Based Costing Is ABC worth the time and effort? Activity Based Costing (ABC system) is a costing methodology where costs are allocated to products and services based on the number of transactions or events involved in the process of providing the product or service. 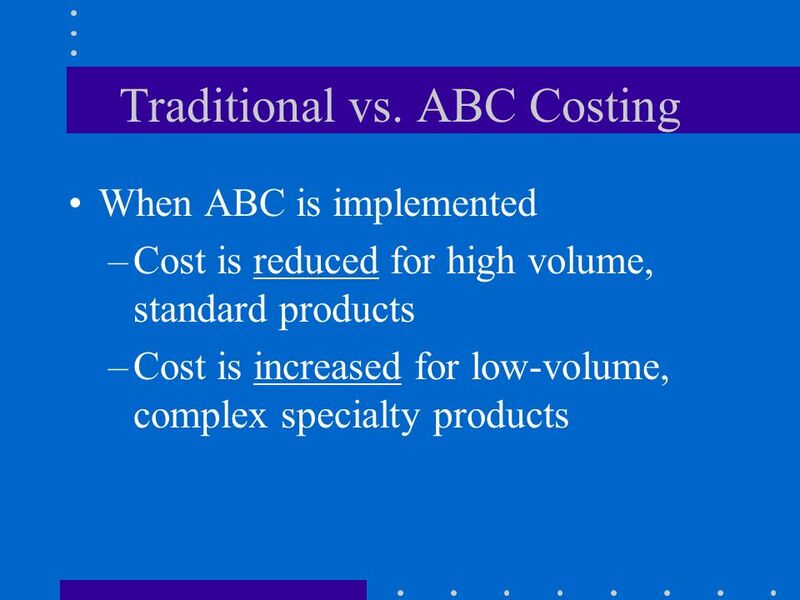 Activity Based Costing (ABC1) was designed by Cooper and Kaplan to remove the shortcomings of traditional costing system and to allocate a cost driver suitable to any activity comparing with traditional system and to calculate the cost price according to it.